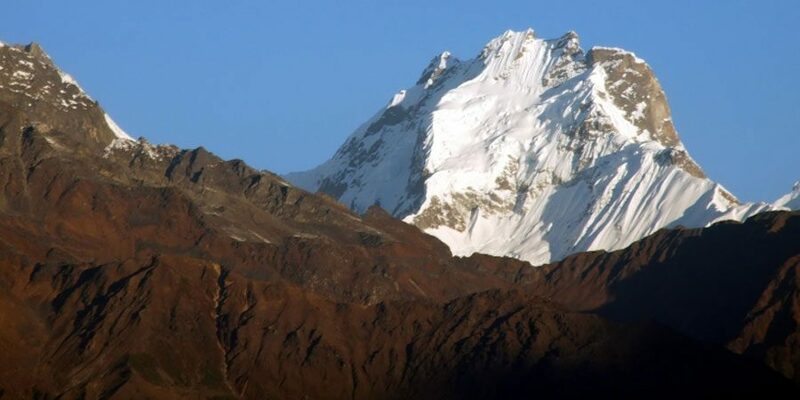 Ganesh Himal Ganga Jamuna Trek - FIRST ENVIRONMENTAL TREKKING Pvt. Ltd. This is a typical teahouse moderate trek. You pass different villages where you can interact with the different ethnic groups of Nepal such as Newar, Gurung, Brahmin, Chhetri and a few others. The trail offers you a peek observation of the culture and unchanged tradition of these people. 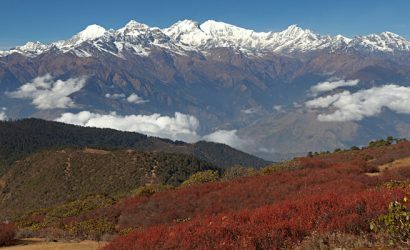 The majestic mountain peaks you can enjoy are Langtang range, Ganesh Himal, Shringi Himal, Manaslu range, Lamjung Himal, Himalchuli, Annapurna range and many other unnamed mountains and peaks. This trail offers you a visit to Hindu and Buddhist pilgrimage site as well. The famous Tripura Sundari Temple lies at Salyankot where there is held a big fair from time to time. Hindu devotees offer special prayer and animal sacrifice to the deity. Except these Buddhist monasteries and chortens preserve distinct culture and tradition in itself. Another attraction of this trek is that you visit Ganga Jamuna which is a twin waterfall. There is a Kukur Dhara (Dog Spring) and it is believed that taking a dip into this will rid you from rabies. Ganga Jamuna is a Hindu pilgrimage site where a famous fair is held around the temple before three days of full moon day during the first week of November. Here is a holy stone which is highly revered by the Hindu devotees and local people. It is believed that this holy stone preserves the divine power as water originates from there. Trek Ganga Jamuna to Budathum (850m)via Baseri. Necessary equipment, such as sleeping bag, down jacket, etc. for our staff.